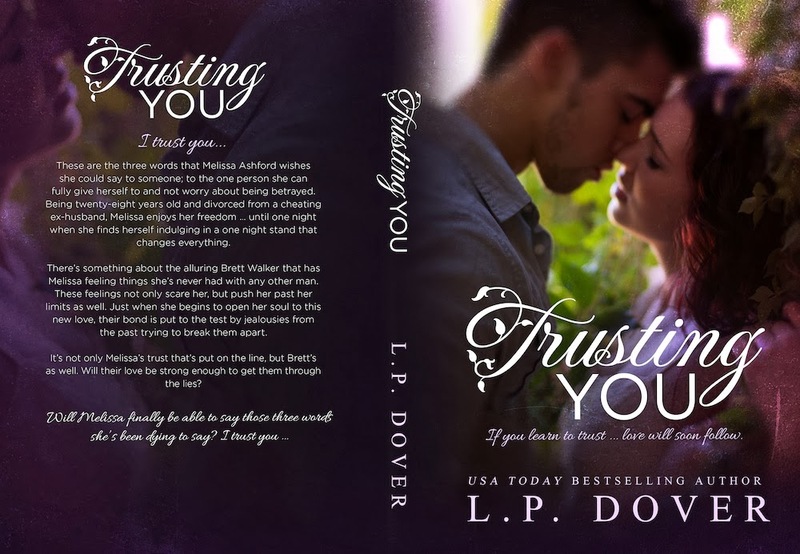 “Trusting You” is another great read from author L.P Dover. 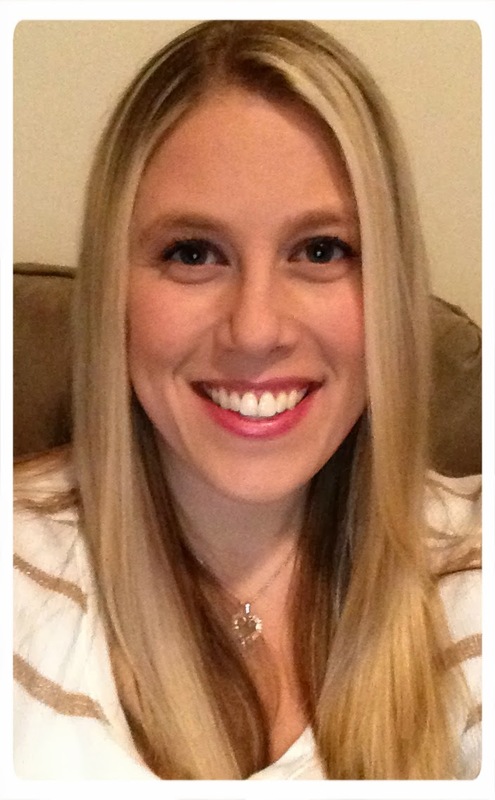 Melissa is recently divorced from her ex-husband Daniel decides to celebrate with a night out with friends. She meets Brett but she never expected to see him again after the night they spent together. When they meet again the chemistry is still there but Melissa doesn’t trust easily anymore and Brett is determined to prove he isn’t like Daniel. Daniel learns that Melissa has moved on with Brett and he’s set on getting her back but his reasons for wanting her goes further than feelings. Melissa and Daniel have been keeping a secret that could destroy her relationship with Brett. Who can you trust when everyone has secrets? I recommend Trusting You to anyone looking for a good read that will have you hooked from beginning to end. The more L.P. Dover books I read, the more I want more! Melissa was a girl I could identify with. She was down to earth and feisty. I loved the line near the end when Daniel says how she turned the hose on him and the woman who he had taken to bed with him when Melissa caught him cheating. I nearly cheered out loud! And I enjoyed watching her find her second chance at love. Brett was sweet, and though the falling in love seemed too fast, I think these two were meant for each other. The rocky moments where they misunderstood each other or struggled with doubts and fears were awesomely written and realistic. Can't wait for what's next by L.P. Dover!